Great location! Concrete building! Amenities galore! 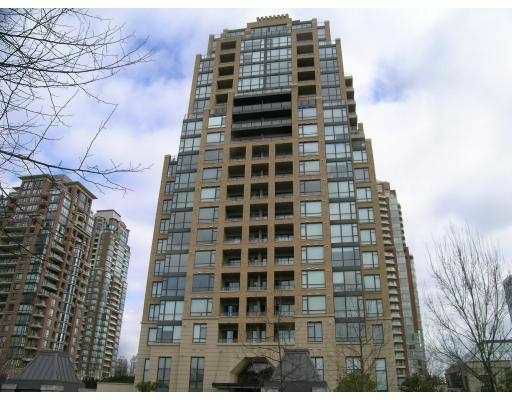 Indoor Pool, Steam/Sauna, Whirlpool, Rec room, Party room, Poll tables, Ping Pong, Theatre, Library all in an award winning City-in the park community.Open layout 2 bedrooms, 2 bathrooms with a continuous balcony overlooking the garden & water. 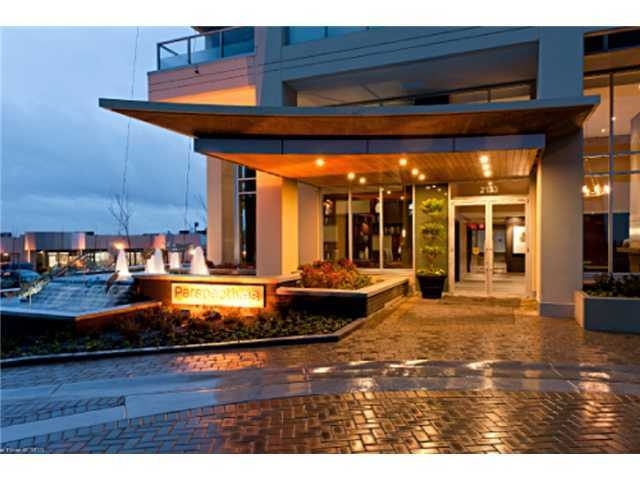 Steps away from Edmonds skytrain, schools, shops. Nice unit. Don't wait too long!